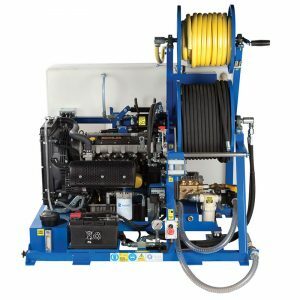 Infinity Equipment Sales, based in Sydney, supplies high-pressure drain cleaning equipment, accessories and parts. 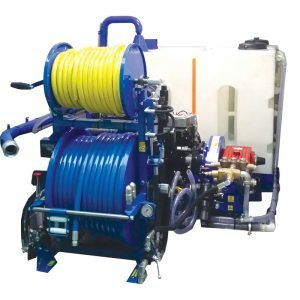 Our water jetter accessories Sydney and machines for Condenser, Heat Exchanger, Calendria, Evaporator, Boiler, etc are utilised in varied industries like, pharmaceutical, textile, chemical, steel and many more. 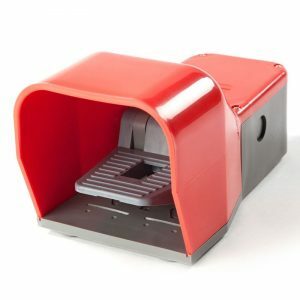 Our high-specification van-pack drain jetters are popular amongst utility companies, drainage contractors and building services operators. 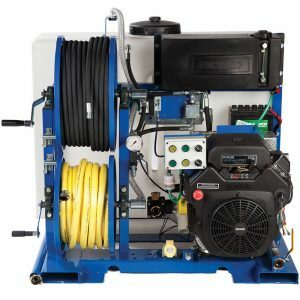 Call us and talk to our representatives for water jetting cleaning system. 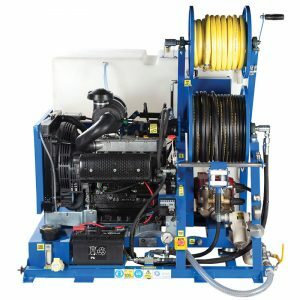 Regardless of what you wish to remove with water jetter machines Sydney, our repertoire of merchandise will help you to solve the issue. 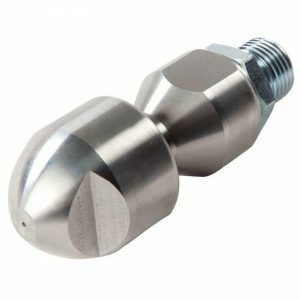 Our selection of automated, manual and semi-automated tools can handle everything from highway markings to blocked tube bundles. Also, when it comes to safety and quality, you can rely on our industry-proven standards. 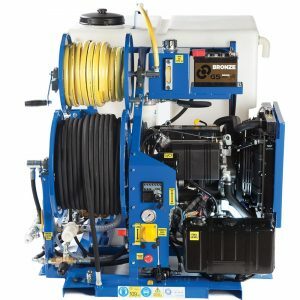 Our water jet cleaners proffer great sewer line cleaning versatility; they are able to clean mainline sewers between manholes and sewer laterals. A high water pressure translates to enhanced cutting power to get rid of cut roots, blockages, hard grease accumulations and scale. 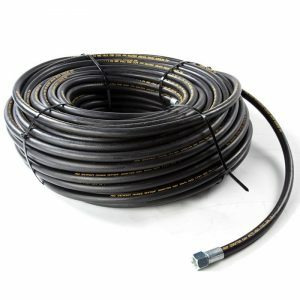 If your company is looking forward to coming to grips with a wide variety of pipeline issues, talk to us. 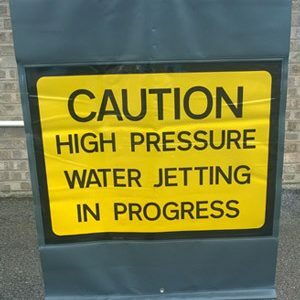 Get customised high-pressure water jetting equipment and accessories quickly and exactly as per specifications. 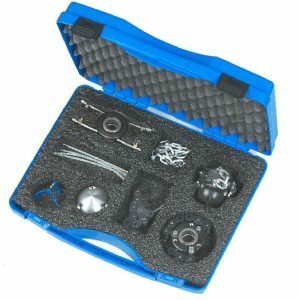 Our team of expert packers in association with an able logistics team, make sure that you receive ace class customer service even after product delivery.